©Barry Sandland/TIMB – The plague of kids on bikes. They get tired and the bike still has to come along. 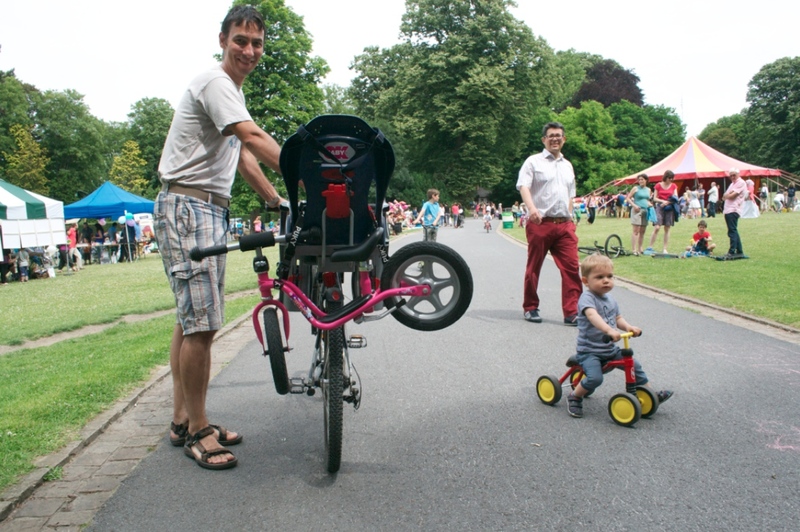 This entry was posted in commuter, Europe, family, kids on bikes and tagged 2015, Agece, July, Puky. Bookmark the permalink.